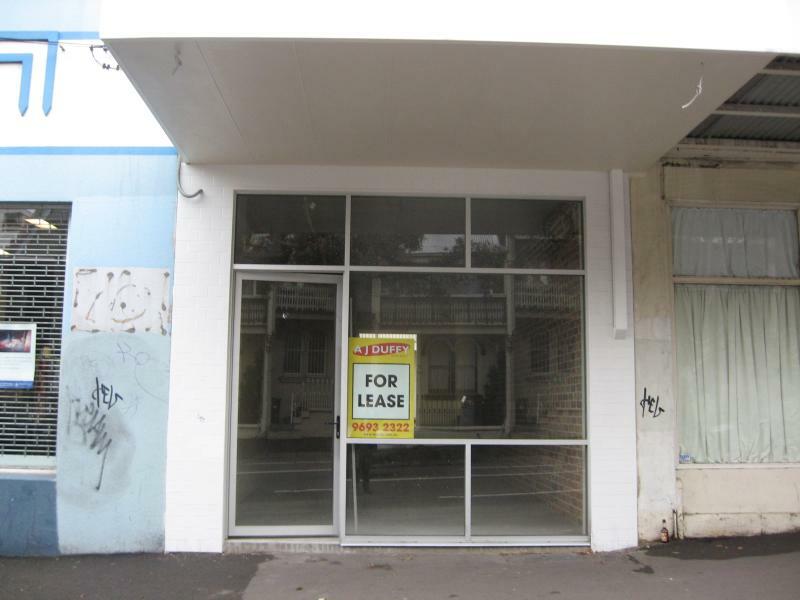 Located in Cleveland Street, this shop with rear car access to a lock-up garage, offers a unique opportunity. 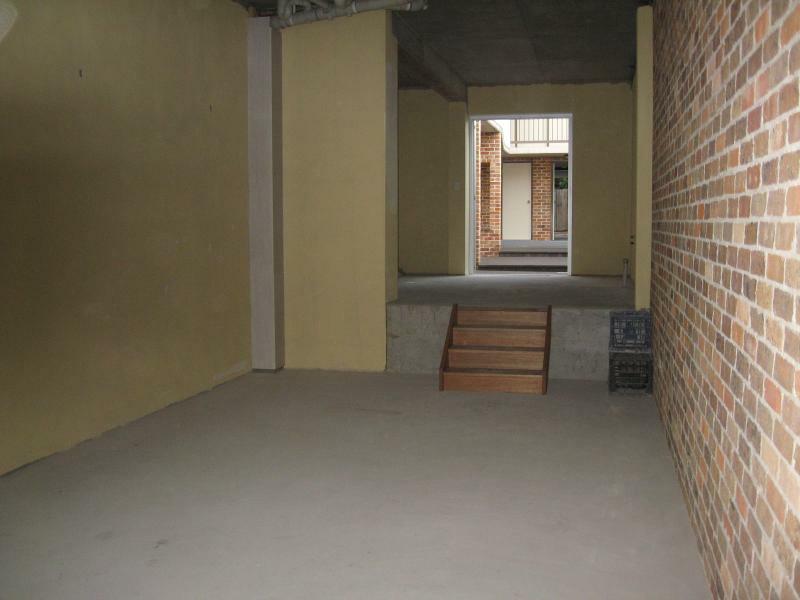 The shop is currently a restaurant or ideal as a coffee lounge. 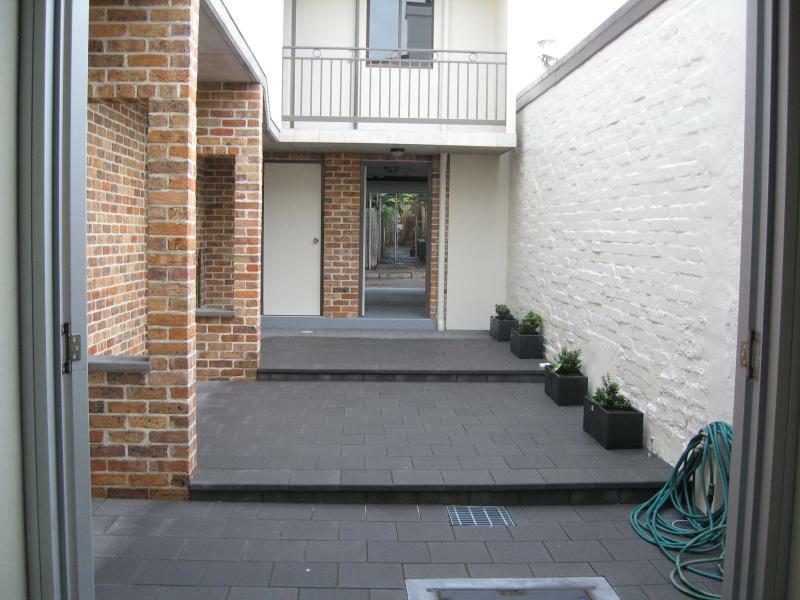 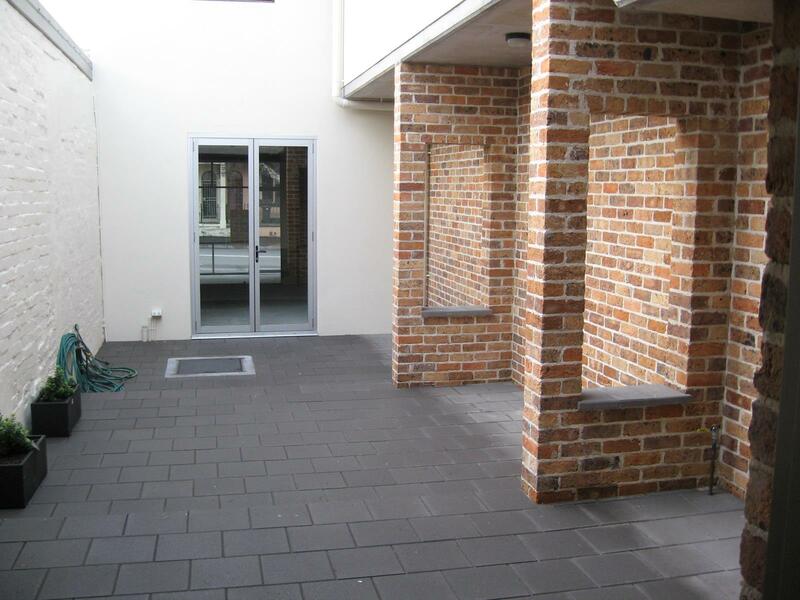 It also has a rear courtyard for outdoor dining. 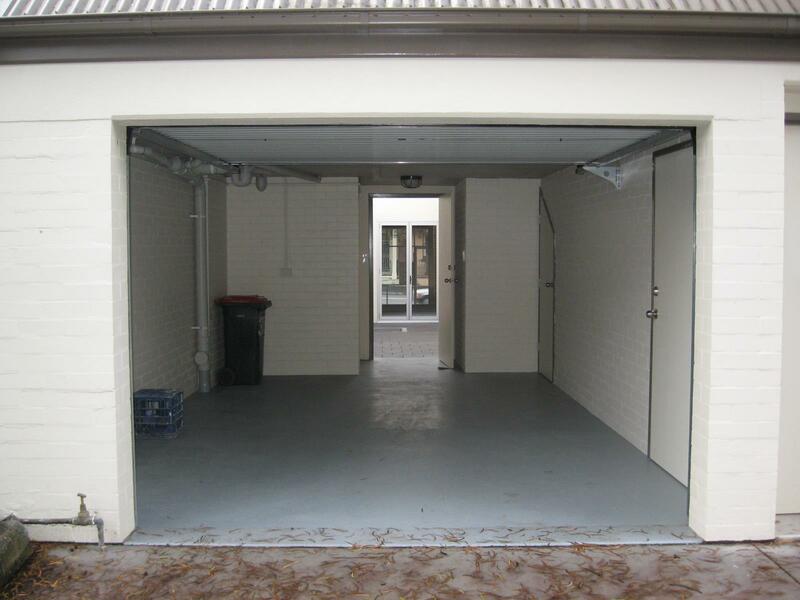 Floor space is approximately 100m2. 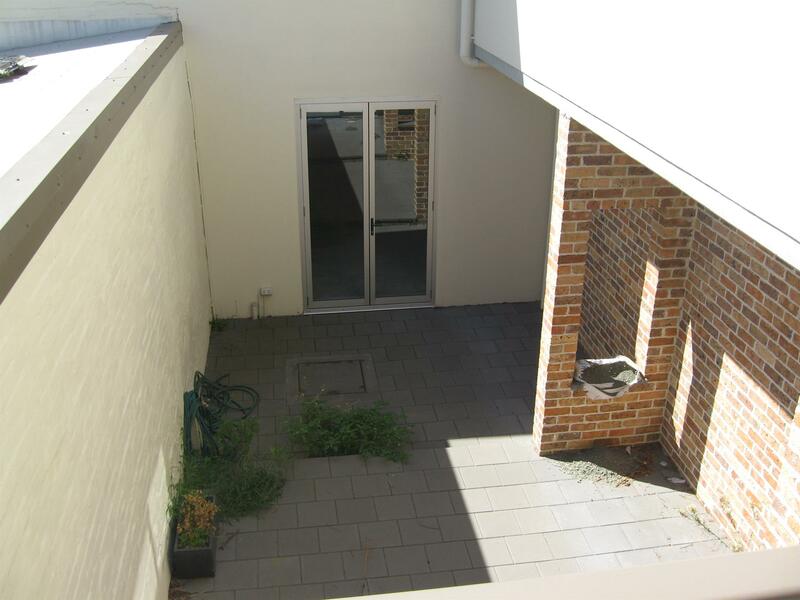 Dear Albert, I am interested in Listing Number 1207452 which I found on http://ajduffy.com.au.